Get fit at Hills Road Sport & Tennis Centre in Cambridge. The gym in CB2 has something for everyone. 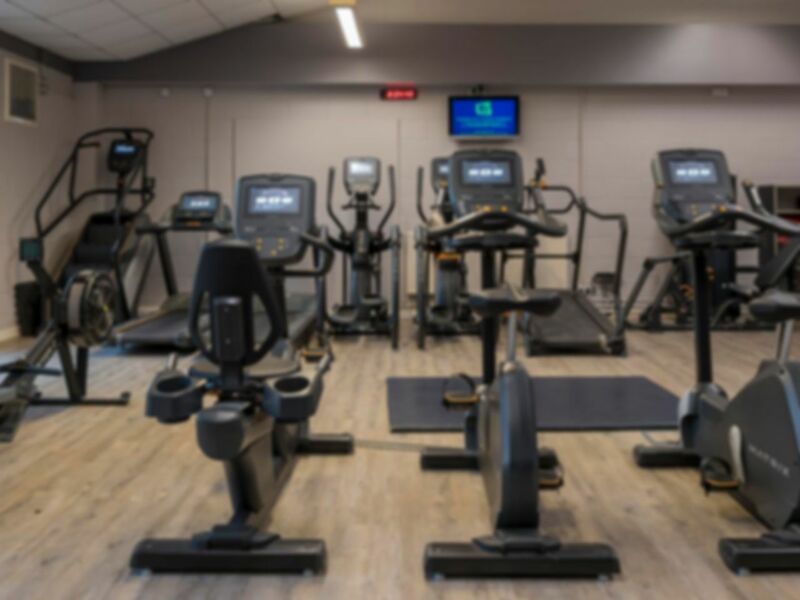 Starting with the fully equipped fitness suite with a range of equipment, including our cardiovascular and resistance machines, and our impressive array of hand weights. There is also tennis, cricket, badminton and squash facilities. Please enquire within the centre for more information on how to book these. The club is based just a short walk from Cambridge train station next to Hills Road Sixth Form College. Turn off the M11 at junction 11, head towards Trumpington/Cambridge. After about 2 miles, turn right at a set of traffic lights into Long Road. At the bottom of Long Road turn left at the cross-roads into Hills Road. About one mile along Hills Road turn left into Purbeck Road, which is situated just before Hills Road Sixth Form College. The Sports Centre is on the left hand side at the bottom of Purbeck Road.